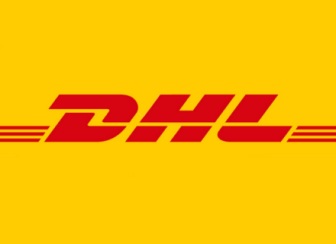 We take a look at the top 7 countries who bought from AliExpress and Tmall. Can Alibaba penetrate the non-Chinese population globally? 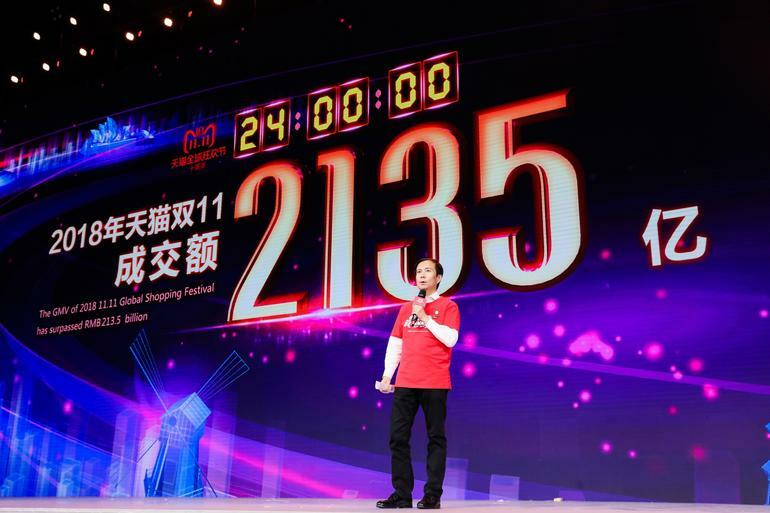 So Alibaba has announced a total GMV of USD$30.8 billion during this year's Double Eleven sale, another year, another record. This is not only in China, as Alibaba aims to take this flagship campaign of theirs to the global stage, especially those countries with huge Chinese populations. 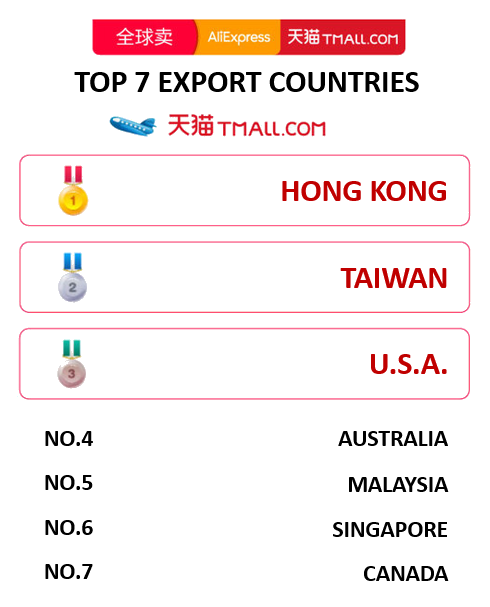 In this article, we are going to share with you which are the top export countries for Alibaba's AliExpress (the English version) and Tmall (the Chinese version). By looking at the country list above, it is quite obvious that the majority of the shoppers were overseas Chinese. Malaysia, U.S.A., Singapore and Canada are all in the top 7 list, while Thailand and Indonesia even with their huge Chinese populations, aren't as fond of Alibaba's Double Eleven. This could be due to the Chinese populations in these two countries are more localized and many of them no longer communicate in the Chinese language. Since AliExpress is catered mostly for the English-speaking audience, we can safely assume that a big chunk of the exports is done via Tmall's Chinese website. Alibaba's global march starts with overseas Chinese, would it be able to really penetrate the non-Chinese base? Only time can tell. Data in this article is sourced from cifnews.